Up the cuteness factor and learn how to make clothes to dress Luna and her friends. A lovely wrap dress for Wilhelmina, a dreamy ballerina dress for Clementine, or a choice of dresses for Luna. The designs are divine and you’ll be wanting to make them bigger for yourself! 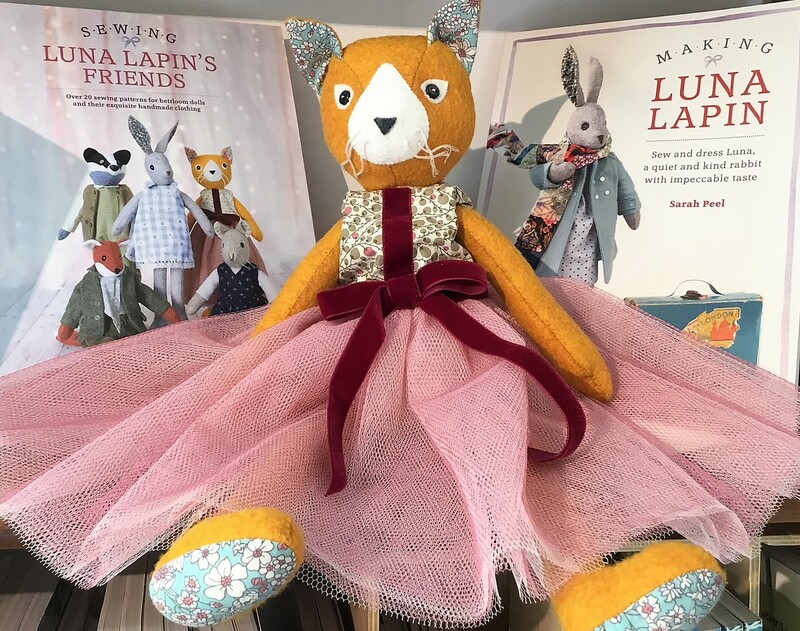 Each participant will need their own copy of the book to work from, Luna Lapin or Luna and Friends, depending on what character or clothes they are making. 10% discount on the books for those attending the workshop. Attend this if you already have a Luna to dress, or you have attended the workshop the previous day to make Luna or her friends.